[W]e announced today the strategic acquisitions of two podcasting companies, Gimlet and Anchor. These companies serve two different, distinct roles in the industry. 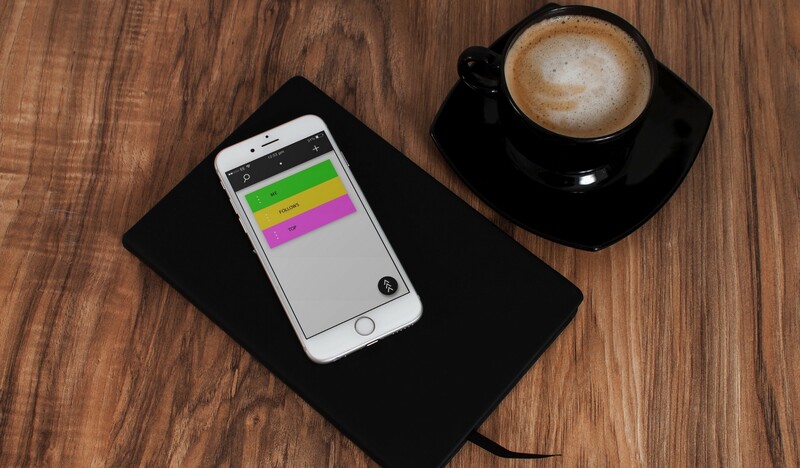 Gimlet is one of the best content creators in the world, with unique, celebrated podcast shows… And Anchor has completely reimagined the path to audio creation, enabling creation for the next generation of podcasters worldwide… together we will offer differentiated and original content. Gimlet and Anchor will position us to become the leading platform for podcast creators around the world and the leading producer of podcasts. Just as we’ve done with music, our work in podcasting will focus intensively on the curation and customization that users have come to expect from Spotify. We will offer better discovery, data, and monetization to creators. I’m proud of what we’ve accomplished, but what I didn’t know when we launched to consumers in 2008 was that audio — not just music — would be the future of Spotify. If you bill it they will come? This is what Spotify is going after but if it is also successful in creating popular content that is not available on the iTunes podcast app, then it could also take some share on iOS. Now, “exclusive podcasts” could mean anything, including shows exclusive to anyone using the Spotify app; exclusive to paying Spotify subscribers only (as opposed to free-tier); or even exclusive to paying Spotify podcast subscribers only (a tier separate from the core music subscription). Regardless, I don’t think the choice of how to gate access to “exclusives” really matters — particularly as long as Spotify has both an ad-supported free tier and a subscription-based ad-free tier. The difference in exclusive rights between music and movies is partially due to the nature of each medium. You listen to the same song repeatedly, but you only watch the same movie once or twice. So, of course, the music industry wants to get paid-per-play and the movie industry wants a fixed licensing fee. Therefore, music platforms are predicated on abundance — maximizing impressions via reach — whereas movie streaming services are predicated on scarcity — maximizing revenue-per-impression via exclusivity. While podcasts may have more in common with movies (which lean more toward discrete consumption) than music (relatively recurring consumption), they really are their own animal. In fact, podcasts probably have even more in common with TV (shows and episodes form a redeemable back-catalog), but the latter’s supply chain features a lot of bottlenecks that engender a scarcity of supply akin to that of movies. Taken one step further, everyone’s reflex is to compare podcasts to radio, but the analogy is again ruined by the ubiquitous nature of digital content: Abundance, rather than scarcity, that’s unhindered by physical infrastructure, by effectively zero barriers-to-entry, and effectively zero marginal costs to scale. [This] builds an even more robust business model for Spotify in an industry we believe will become significantly larger when you add Internet-level monetization to it. When Ek says “Internet-level monetization”, he’s referring to that notion of abundance, which changes the strategic calculus for serving the supply-side, demand-side, and 3rd party payors like advertisers. Abundance implies access to effectively infinite supply plus the entire population of demand. Given those conditions, that competition is won by Aggregators. Full stop. That brings us to the second problem for Spotify: Advertisers generally want access to either really targeted niches (direct response/targeted ads) or really broad populations (brand/mass market). Back to the idea of exclusive podcasts for a moment, internalizing Gimlet podcasts as Spotify exclusives would not only inhibit brand ads’ reach, but also fail profit maximization for targeted ads — both cohorts underserved by Spotify’s whittling the entire population of demand down to mere samples. That’s a lose-lose proposition from both Spotify’s and advertisers’ perspectives. From Spotify’s perspective, an exclusive strategy’s pro forma must account for the mix shift attributable to said exclusives, including net subscriber adds plus subscriber retention (assuming both are ad-free) plus net change in ad units for remaining free tier listeners. Remember, there’s an opportunity cost of off-platform listeners lost were Spotify to eschew the audience beholden to 3rd parties, like Apple Podcasts. Even were Spotify to serve exclusive pods with ads to subscribers — rather than ad-free — that only considers the Gimlet piece of this puzzle. Crucially, Anchor’s added contribution to the medium — a mission Spotify intends to redouble — has substantially lowered-the-bar for user generated content (UGC) creation, and while audio production and consumption isn’t as frictionless as text per se, UGC still represents a substantial outward shift in podcasts’ supply curve. 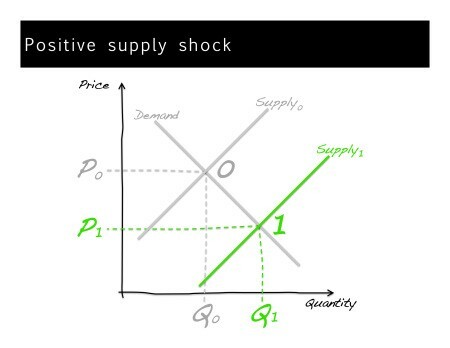 This “supply shock” increases the commoditization of pods such that a non-Spotify user won’t necessarily be drawn to Spotify for exclusive content alone — regardless of whether that marginal user has to pay-to-play. Big Tech’s markets all trend toward monopoly, because they operate multi-sided networks with zero barriers-to-entry. Thus, network liquidity is the basis of competition for many of them: Who has the most buyers and sellers; the most producers and consumers; the most supply and demand; etc. That liquidity sets-off the virtuous cycle of network effects, wherein scale improves user experience improves scale and so on. If you add software’s zero marginal costs to that virtuous cycle, you get Aggregation Theory. 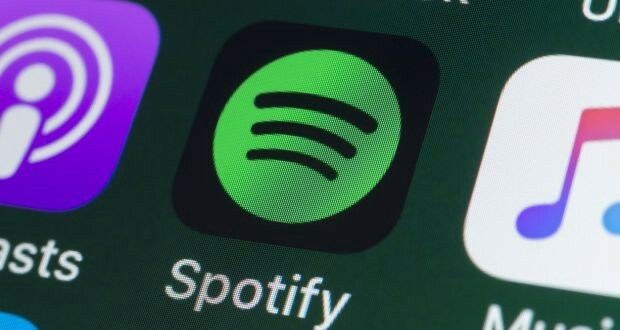 A better strategy for Spotify is to use its internal analytics to identify differentiated podcasts (like Gimlet’s); take an equity stake; then use internal analytics to help producers optimize/expand/grow offerings and titles. But for everyone’s profit maximization, they must keep content open and available to all listeners on all apps and all podcatchers — not exclusive. A lot of people have likened these Spotify acquisitions to Ben Thompson’s “Aggregation Theory”, but this is not Aggregation: Acquiring Gimlet requires a real capital outlay by Spotify, which is disqualifying for an Aggregator (particularly given this magnitude). Apple Podcasts app, in contrast, is the Aggregator here — by virtue of its scale, control of demand, and therefore control of supply. Thus, it strikes me that Spotify’s central assumption — the key tenet on which its best-laid-plans depend — is that Apple will continue to show no interest in growing its podcast foothold. That may not be the craziest of assumptions, given Apple’s retreat from advertising, but it’s also an expensive bet that could’ve been played more cunningly. …you cannot start in the middle of either spectrum and grow out‬, because your competitive disadvantages let your rivals squash you from the outside-in. Considering this framework, Spotify could have plans to sunset its free, ad-supported entry-level tier altogether, but that doesn’t change the fact that podcast production in general and Anchor in particular are pushing-the-envelope on the medium’s commoditization — not to mention modularization. That’s not to say there won’t be differentiated pods worth paying for, because there undoubtedly will be snowflakes, as there have been in every preceding medium. But, podcasting’s low barrier-to-entry means its subscriptions, if and when warranted, are not conducive to bundle economics. Furthermore, again, Spotify’s juggling both an ad-supported free tier and a subscription-based ad-free tier is a bit of a strategic enigma in the digital age, due to its antithetical dual mandate — broad vs deep. Combine with the aforementioned scarcity engendered by TV and movie supply chains relative to the abundance of pods, Spotify’s ad-supported free tier means the oft-cited Netflix playbook, being subscription-only, is a weak precedent. So far, Spotfy’s approach to podcasts is a strategic misstep is akin to its last mistake — a half-pregnant implementation of Ek’s Parlay. Following that ill conceived plan to go vertical in the music business, these acquisitions of Gimlet (production) and Anchor (user-generated production/distribution/monetization) are attempts toward vertically integrating the podcast business. And, to be honest, vertical integration is a smart maneuver therein, since Apple undoubtedly owns the podcast streaming horizontal. Nevertheless, being stuck in the middle — between going broad and going deep, ad-supported and subscriber-based, commoditized and differentiated, mass market and niche — does not a sustainable business make.